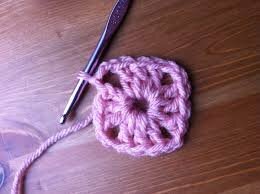 Have you been wanting to learn crochet, but nervous to try? Come and learn the basic foundation skills in a calm, relaxing environment. Practice the skills you learn to create a scarf for you or a loved one.